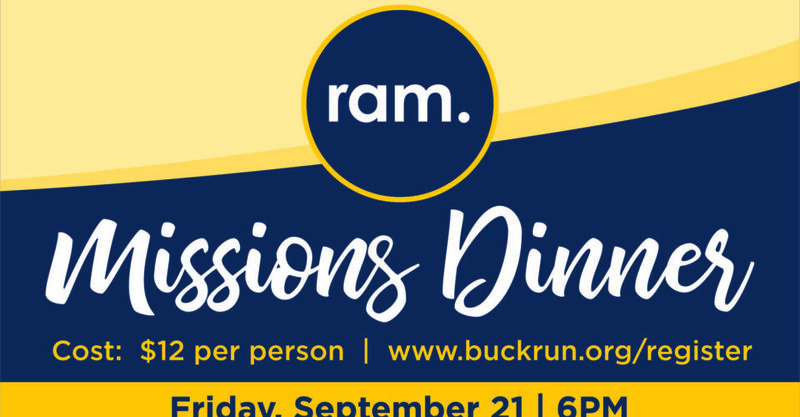 Join us for our Annual RAM Celebration Dinner to hear firsthand updates from the work that God is doing in Europe through the Romanian-American Mission. Meal is catered by Staxx BBQ. Pulled Pork OR Pulled Chicken with sides, dessert & drink. Cost is $12 per person. Dinner meal reservations must be made by Tuesday, September 18, 2018.